There’s always something special to first’s: first date, first time eating sushi, first drive and so on. 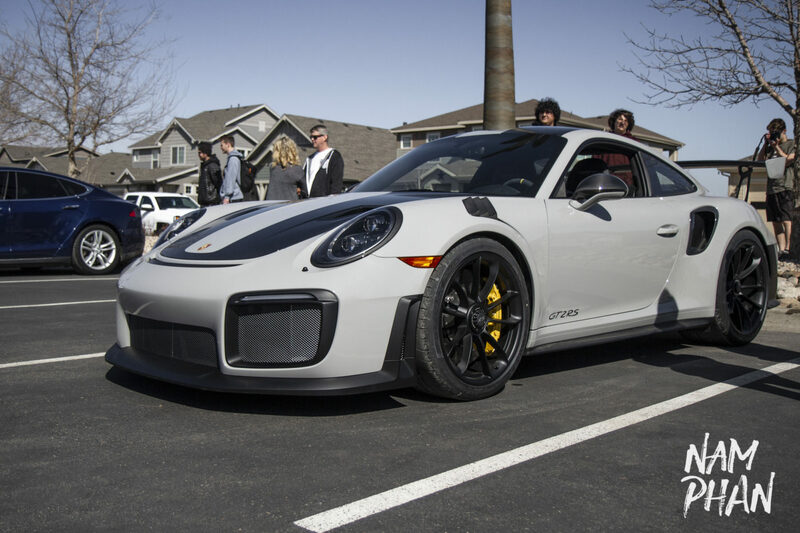 This particular event was a couple of first which was the first Northern Colorado Cars and Coffee meet (https://www.facebook.com/nococarsandcoffee/) and the first time I’ve ever seen the ultra new Porsche 911 GT2 RS. Showing up fashionably late, everyone took notice the last car to arrive. Everything about it, the color, the sound and looks just absolutely perfect. 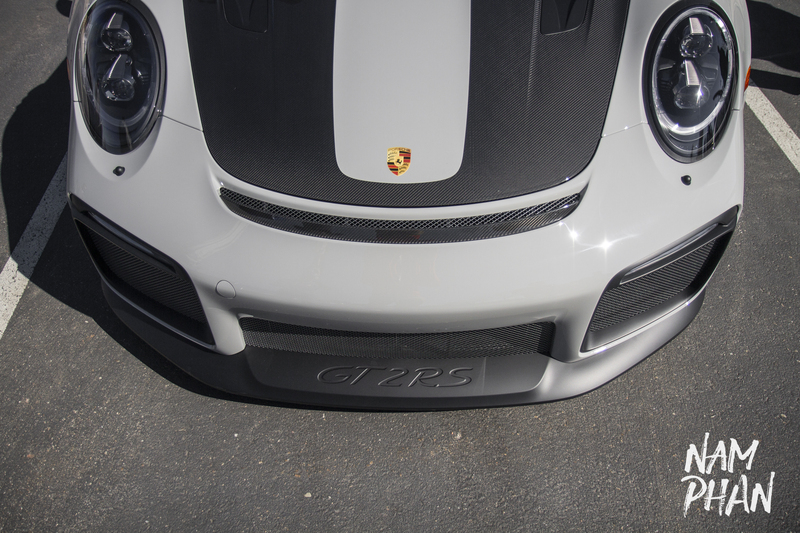 I was not able to get many clean shots of the Porsche as it attracted a constant thick swarm of goggley eyed enthusiasts. 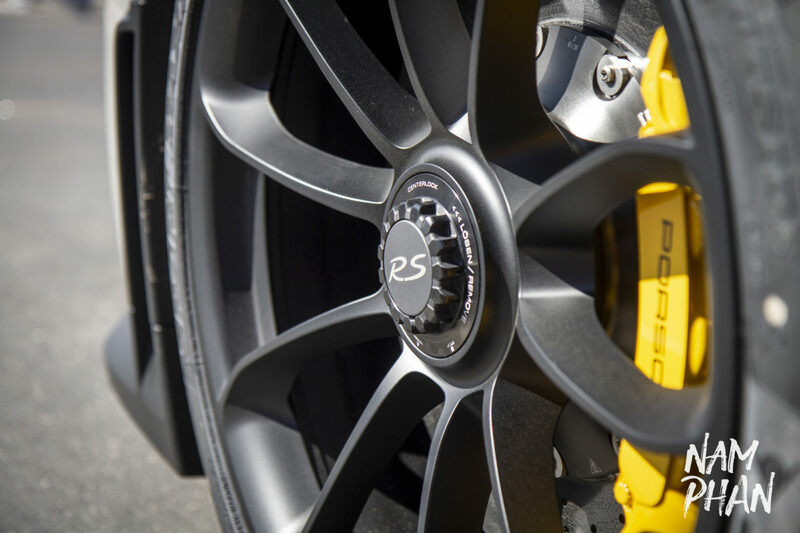 Hopefully soon I get my first opportunity to photograph a Porsche 911 GT2 RS without attracting too much attention.